Bogie Test System – Crest Test Systems Pvt. Ltd. 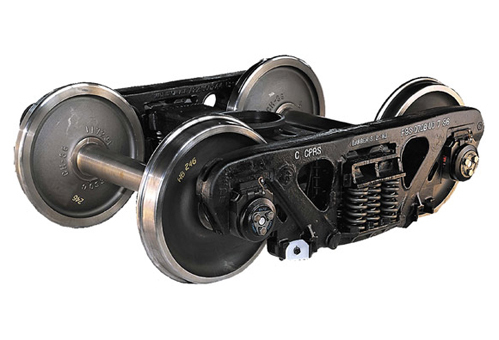 This system performs “No Load” tests on fully assembled bogies, by placing and locking the bogie on a Test Fixture. A gantry or crane is used to place the bogie on the test fixture. The front and rear traction motors are accelerated in opposite directions from standstill to full speed in a predefined time. A number of parameters are measured and the system displays PASS/FAIL indications by continuously comparing real time values with preset limits of acceptance. The system has the necessary safety provisions and interlocks to ensure system and operator safety at all times.